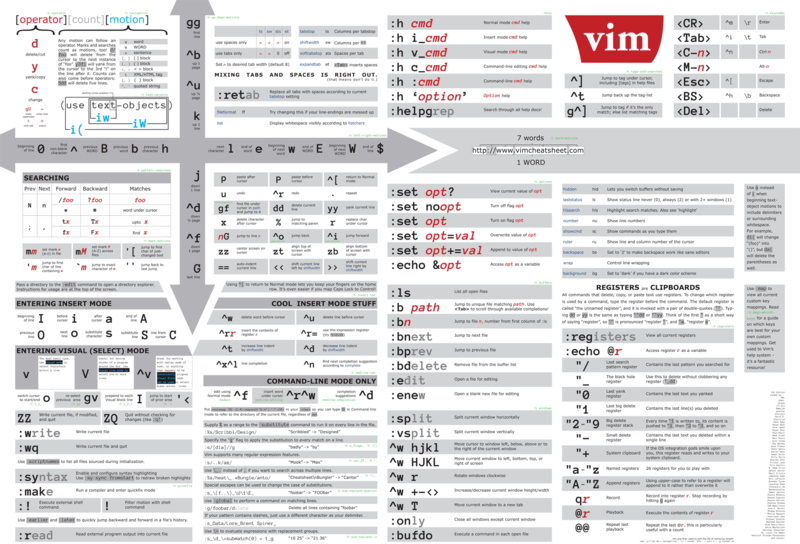 C# – The C# Memory Model in Theory and Practice, Part 2 (January 2013). C# – The C# Memory Model in Theory and Practice (December 2012, was missing in the MSDN magazine article list). Async Tasks – Simplify Asynchronous Programming with Tasks (September 2010). Concurrent Affairs: Data-Parallel Patterns and PLINQ (December 2009). .NET Matters: False Sharing (October 2008). Though the articles show the majority of sample code in C#, the actual topics are of great interest to any developer writing .NET code or interfacing to it. c# – What’s the hardest or most misunderstood aspect of LINQ? – Stack Overflow. These questions and answers historically got me most of the insight from SO. One of the things most people find hard to use in LINQ is GroupBy or the LINQ expression group … by (they are mostly equivalent). GroupBy returns a IGrouping<TKey, TElement> generic interface, but the classes that implement it are internal and not visble from outside the BCL (although you could artificially create your own). 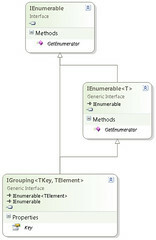 This interface extends the IEnumerable<TElement> in a full “is a” fashion adding a Key member. 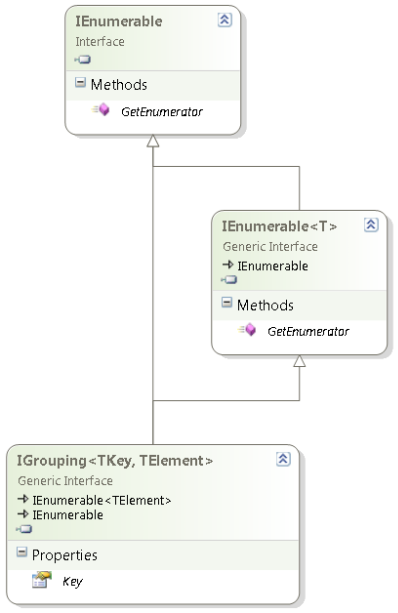 Because it is a “is a” extension of the IEnumerable<TElement>, you can use foreach to enumerate the TElement members for the current group inside the grouping. No need to search for a Value that has the Elements, as the Group is the Elements. The Key member is indeed the current instance of what you are grouping over. Which means that Count<TElement>, are for the current group in the grouping. Grouping on multiple columns uses a bit different syntax than you are used from SQL. You also need to be a bit careful to make sure the group keys are indeed distinct. Most people don’t see the IGrouping<TKey, TElement> because they use the var keyword to implicitly the LINQ result. Often – when using any anonymous type – var is the only way of using that result. That is fine, but has the consequence that it hides the actual type, which – when not anonymous – is a good way of seeing what happens behind the scenes. David Klein gave an example for the multi column grouping and also shows that if you use LINQPad, you can actually see the IGrouping<TKey, TElement> in action. Mike Taulty skipped the Group By Syntax for Grouping on Multiple Columns in his Grouping in LINQ is weird (IGrouping is your friend). So my examples include that. Note that I don’t cover all the LINQ group by stuff, here, for instance, I skipped the into part. There are some nice examples on MSDN covering exactly that both using Method based and Expression based LINQ. Often when comparing characters with a list of characters, that list does not consist of consts. However, you can perform a small trick and use LINQ to write some pretty elegant code based on Contains.